Welcome to DrupalCamp Krasnodar 2016! DrupalCamp Krasnodar 2016 is significant event for Drupal community in Russia. It's great opportunity for exchanging ideas and knowledge.We are glad to welcome people from all over the world who is ready discussing main information of DrupalCamp. 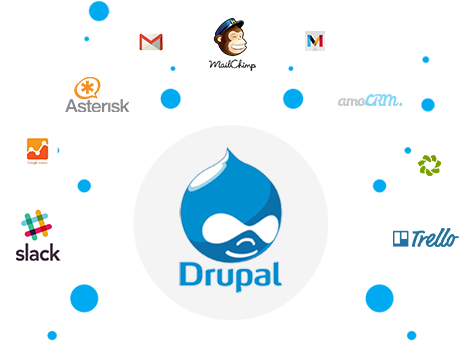 Drupal Camp is a conference, which gathers together Drupal professionals the CMS fans. This important event deals with finding new solutions in applications developing, also it's a marvelous chance filling your notebook with new valuable information and interesting people who help you in future self-developing. The event will be interesting for everybody who is involved in the sphere of web technologies: developers, designers, project managers, businessman's. People from other areas will either find a lot of valuable information. You will enjoy DrupalCamp Krasnodar 2016! We’re waiting for you from 9 till 11 September! The main our goal is spreading knowledge about the Drupal platform and consolidating Russian-speaking Drupal community. DrupalCamp Krasnodar 2016 is a place where beginners and advanced drupalers will be unified by common goals , also you can meet developers of other CMS and frameworks, administrators, webmasters, editors, businessmen, and people from Russia, Belarus, Kazakhstan and other countries who is interested in Drupal. Also during the conference, we will discuss the modern web-business solutions and we will draw on Drupal training for beginning developers.